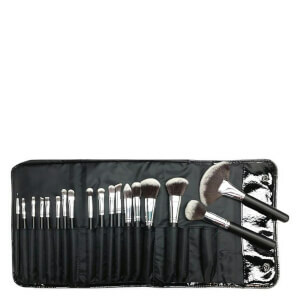 Put your face on like a pro with the Morphe X Jeffree: The Jeffree Star Brush Collection; a seven-piece set of makeup brushes fitted with both natural and synthetic bristles. 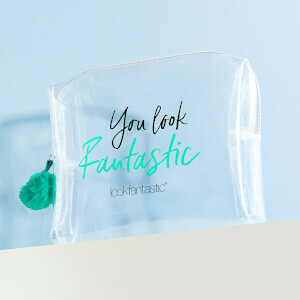 Created in collaboration with the American YouTube star, makeup artist and model (and singer-songwriter! ), the collection is designed for effortless and flawless application of foundations, bronzers, eyeshadows, brow gels and more. Encased within metallic pink ferrules and matching handles with a geometric pattern to enhance grip and precision, the brushes arrive in a pink transparent zip pouch with silver holographic trims that you can take on-the-go. 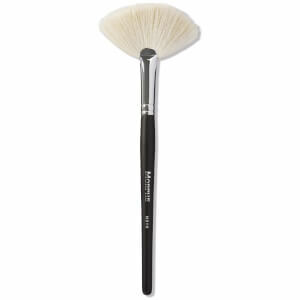 A large, rounded foundation brush with fluffy synthetic bristles designed to help you blend, buff and cover in your base seamlessly for flawless, even and natural looking pore-free coverage. 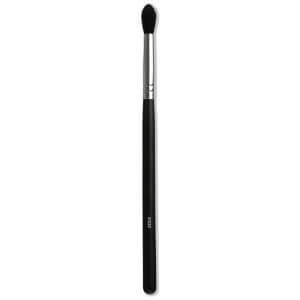 A large, fluffy brush with longer synthetic bristles that fit into every contour of your face for smooth and even application of powder products. 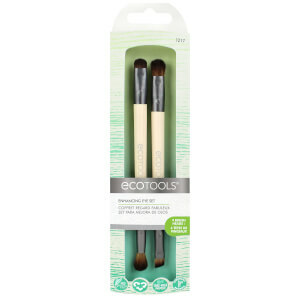 A flat-topped contouring brush with super-soft, densely-packed bristles designed to enhance and chisel cheekbones with powder, cream or liquid products. A highlighting brush fitted with long natural bristles that flawlessly sweep highlighters over the cheekbones, nose and even your body. A dense eye crease brush with a slightly pointed head crafted from soft natural bristles, designed to fit perfectly into the eye socket and buff eyeshadows for gradual colour transitions. A flat natural eyeshadow brush that packs colour on to the eyelids and expertly blends it in to help you carve out chiselled eye looks. A dual-ended brush with a spoolie for grooming brows and small, angled brush for filling in sparse brows, lining lids or brightening the brow bone with concealer or highlighter for a neat, chiselled look. τα πινελα αυτά είναι τελεια!!!! !